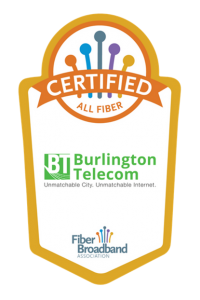 Last week, Burlington’s City Council finally chose a buyer for Burlington Telecom (BT), their municipal network that began serving residents and businesses in the early 2000s. City Councilors and representatives from Schurz Communications and ZRF Partners hashed out the details of an agreement at the eleventh hour. The Letter of Intent (LOI) was released on December 6th; the public can now analyze the deal their elected officials chose for them. Editors went on to state that the City Council had “negated the months-long public process for the sale” of BT by allowing Schurz and ZRF to alter their bid and accepting it without giving the community time to review it or weigh in. 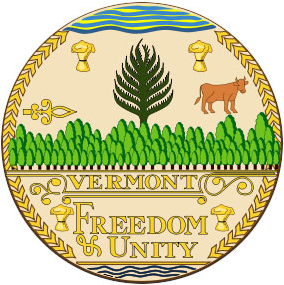 After so much time and effort invested in a process that was intended to be transparent and include the entire community, Burlington leaders seem to have dropped the ball at the five-yard line.